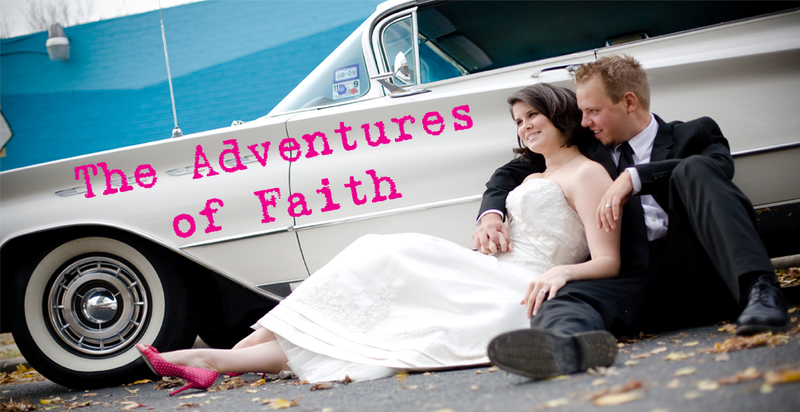 The Adventures of Faith: How do you like the new look? So I was also looking for a new kind of layout to go with my new header and over at Jannypie I found the the perfect one! I also went with a different design for the header, but kept many of the colors from the first one which also got the most votes. Hope you like! I like it, but the text doesn't align for me? It may just be my massive work screen though . . .
Good to know! I've only looked at it at home on the little laptop, I'll have to check it at work tomorrow. But I don't want to study!